WESTBOROUGH, Mass.--(BUSINESS WIRE)--eClinicalWorks®, a leader in ambulatory healthcare IT solutions, announces today that the nation’s largest non-profit dialysis provider, Dialysis Clinic, Inc. (DCI), based in Nashville, Tennessee, has chosen eClinicalWorks comprehensive electronic health records (EHR) for nine physician practices. Use of the eClinicalWorks cloud-based technology will aid in analyzing clinician data and continuity of care efforts, allowing critical information to be accessible at the point of care. “As the largest non-profit dialysis provider in the country, we constantly look for ways to improve care outcomes,” said Allen Vessels, director of physician services at DCI. By implementing the cloud-based eClinicalWorks EHR solution, DCI will streamline processes between practices, allowing critical information to be accessible at the point of care as well as improve overall efficiency and communications. Benefits of the technology will be extended through the use of eClinicalTouch, a fully-functional native iPad application. DCI will also use eClinicalWorks Scribe, which takes in unstructured input as text and voice and turns it into structured, reportable data within the progress note. 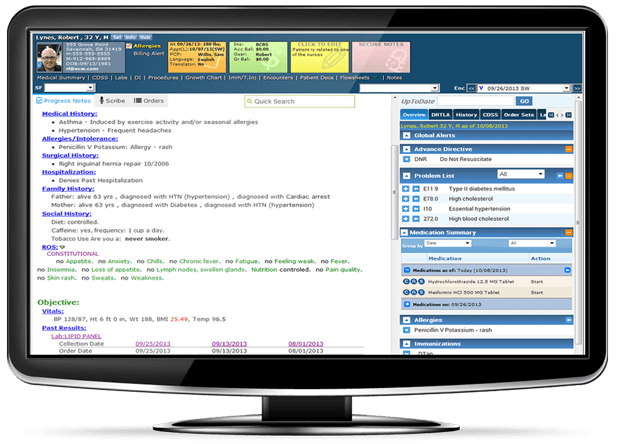 Additionally, eClinicalWorks Patient Portal enables secure, two-way communication between DCI providers and its patients, encouraging preventative care and increased engagement. “Dialysis Clinic, Inc., is a known leader in nephrology,” said Girish Navani, CEO and co-founder of eClinicalWorks. 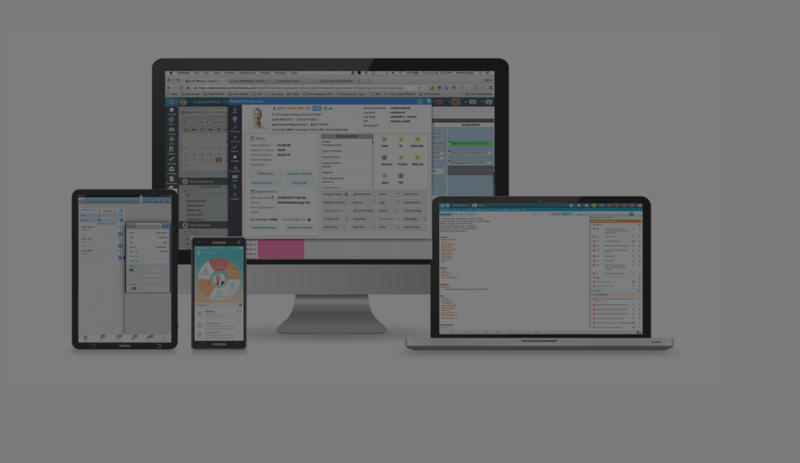 “By utilizing eClinicalWorks, DCI providers will have extensive functionality available anytime, anywhere along with strong patient engagement features. Founded in 1971, Dialysis Clinic, Inc. (DCI) is the nation’s largest non-profit dialysis provider with over 225 outpatient dialysis clinics in 28 states. Headquartered in Nashville, Tennessee, DCI employs approximately 5,000 people serving approximately 15,000 dialysis patients. DCI’s services include in-center hemodialysis, in-center self-care hemodialysis, home hemodialysis, Continuous Ambulatory Peritoneal Dialysis (CAPD), and Continuous Cycling Peritoneal Dialysis (CCPD). DCI also provides dialysis in hospitals around the U.S. For more information, please visit www.dciinc.org. eClinicalWorks® is a privately-held leader in ambulatory healthcare IT solutions. With physicians across all 50 states using its solutions, customers include ACOs, physician practices, out-patient departments of hospitals, community health centers, departments of health and convenient care clinics. Thirteen eClinicalWorks customers have received the prestigious HIMSS Davies Awards during the past eight years, honoring excellence in electronic health record implementation. The company is second largest in the country for e-prescribing. Based in Westborough, Mass., eClinicalWorks has additional offices in Austin, New York City, Chicago, California and Georgia.